You can tell how tough he is by how hard he plays even when injured. Rick Trickett won’t watch his son’s games live. 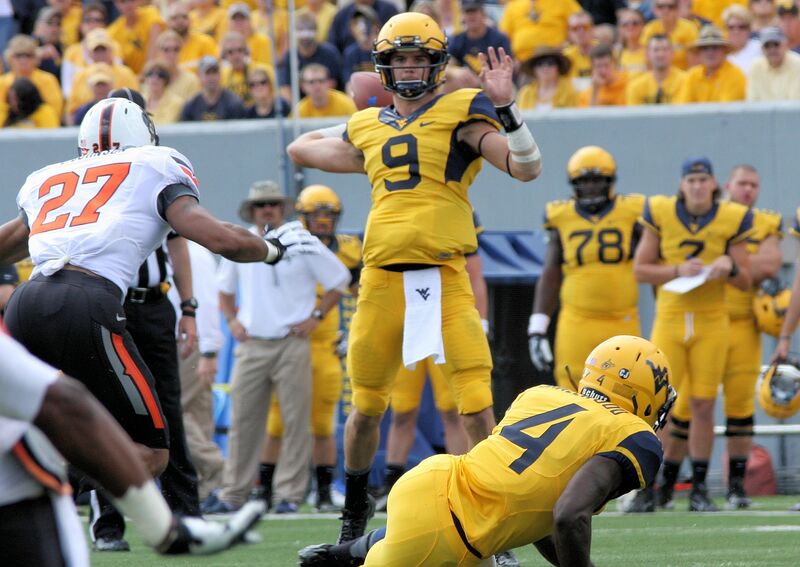 While Clint Trickett and the WVU football team were upsetting then-No. 11 Oklahoma State on Sept. 28, Rick, a former WVU assistant now in his seventh season with Florida State, was preparing for a 3:30 p.m. game with Boston College.